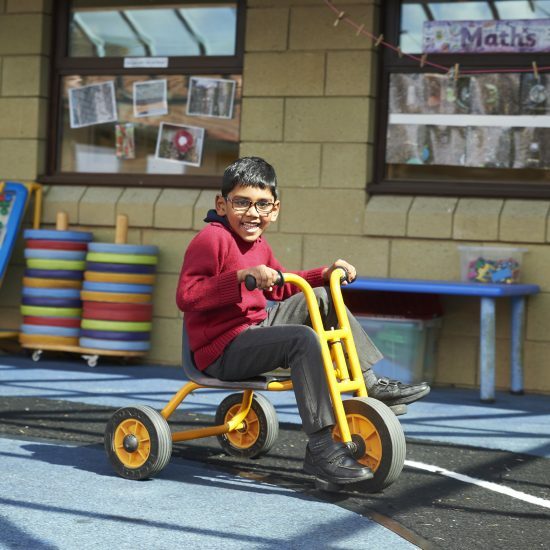 A positive, happy and secure environment. 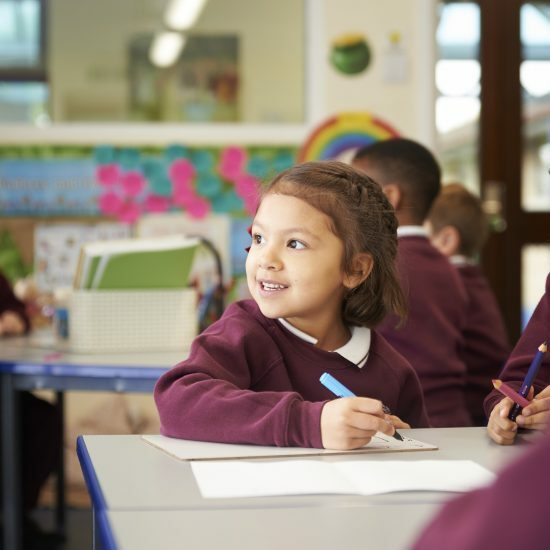 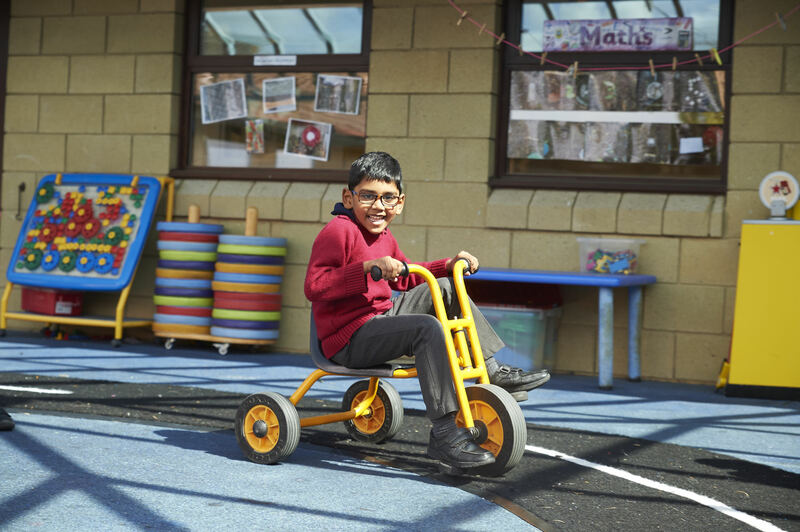 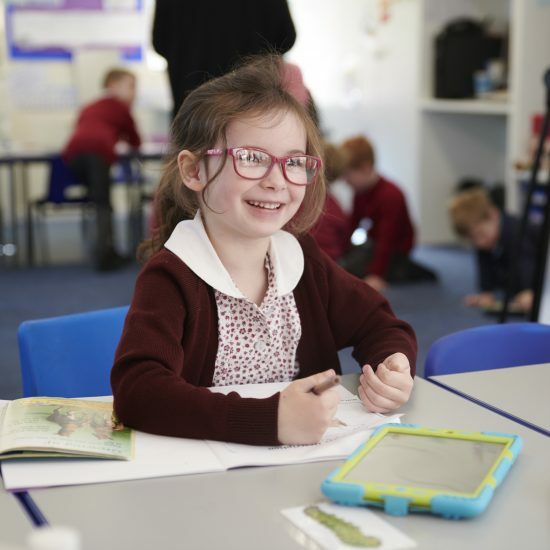 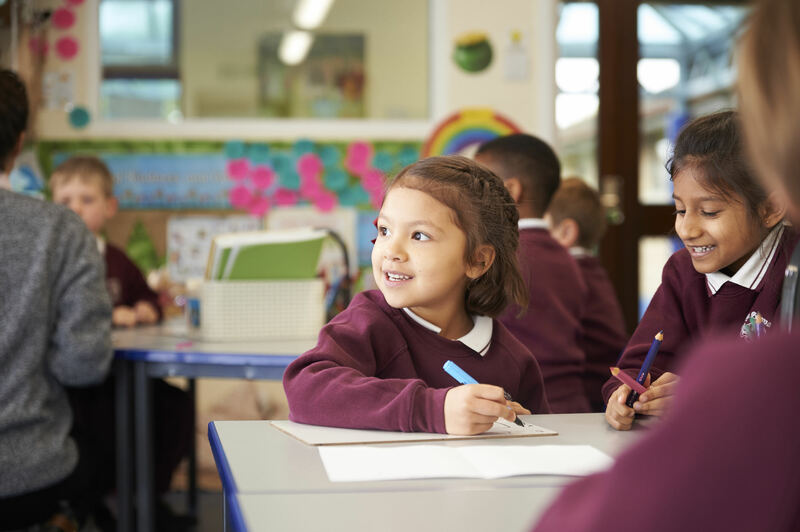 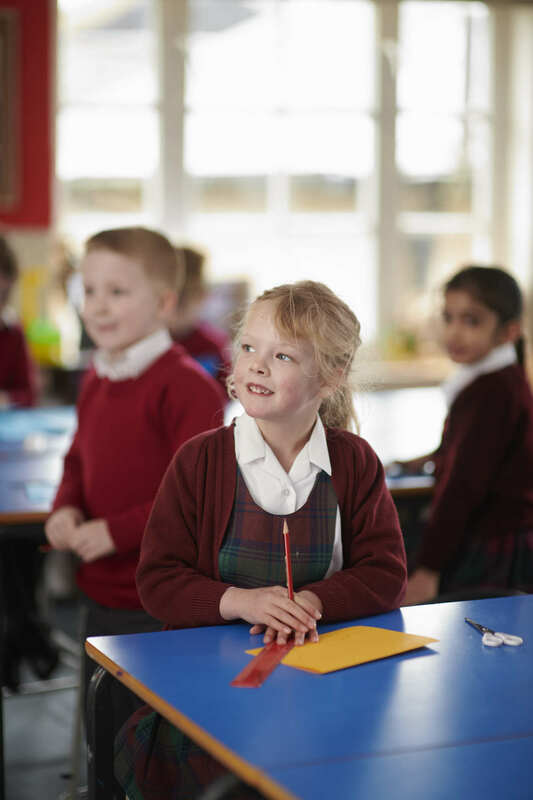 In our purpose-built Pre Prep department, we give children aged 3-7 years the confidence to achieve in all areas of school life and to have fun with their learning whilst placing a strong emphasis on early development of basic skills for reading, writing and maths. 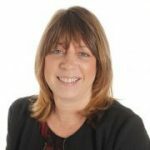 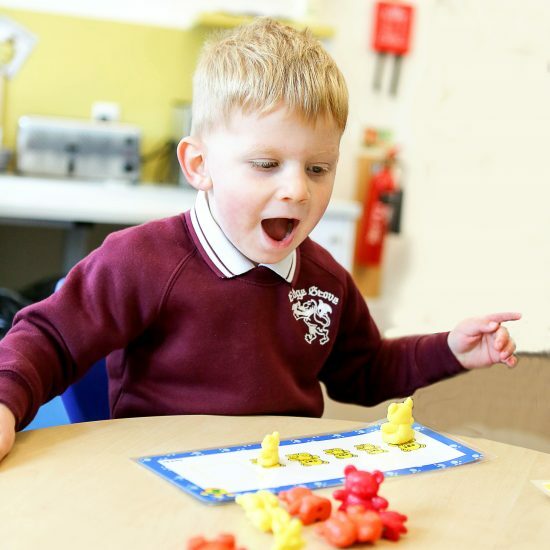 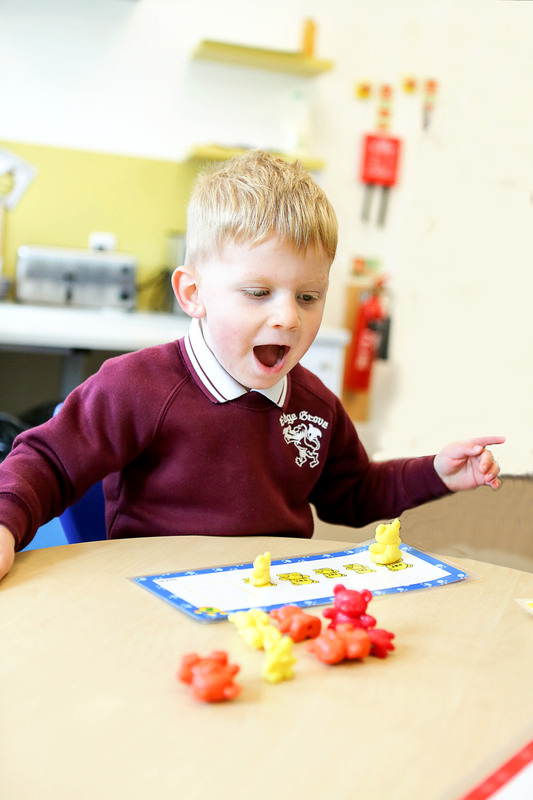 From Reception, children are placed in mixed ability in class sizes of no more than 20, supervised by a class teacher and Learning Assistant. 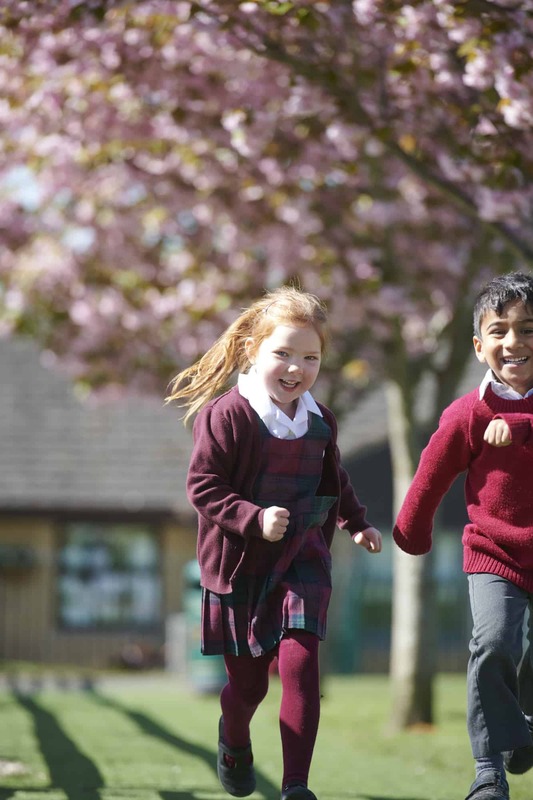 We provide a broad curriculum with French, Music and Sport taught by specialist teachers. 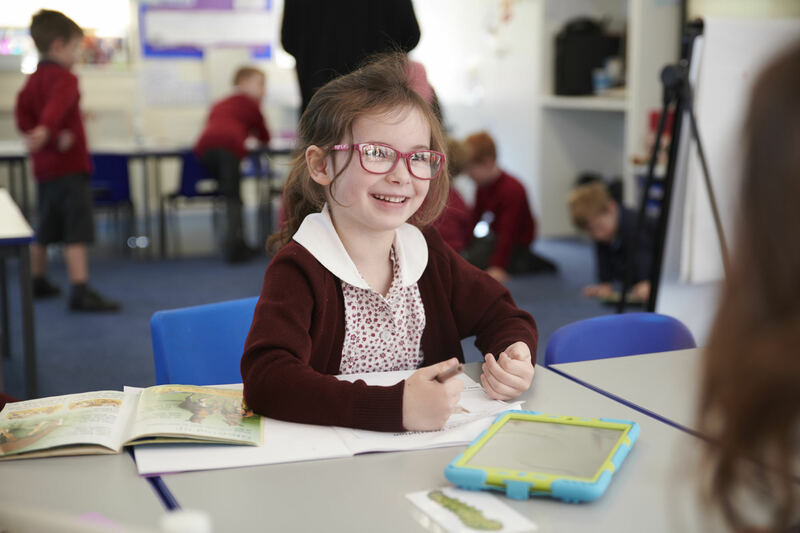 Promoting the self-confidence and self-esteem of our children within a happy and caring atmosphere is central to the teaching and learning in our Pre Prep. 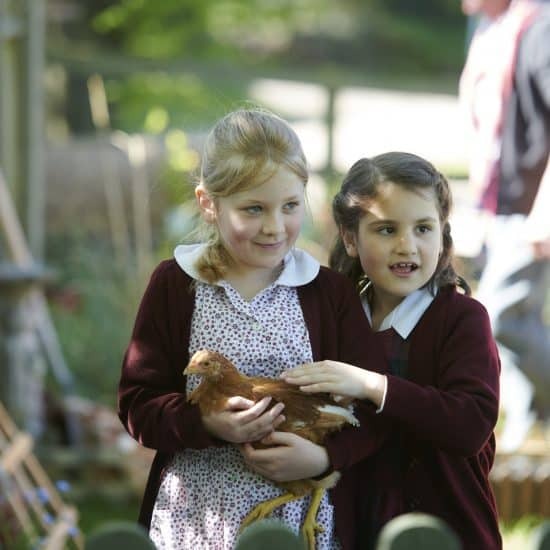 We take full advantage of our extensive grounds and use them daily both recreationally and as part of the curriculum. 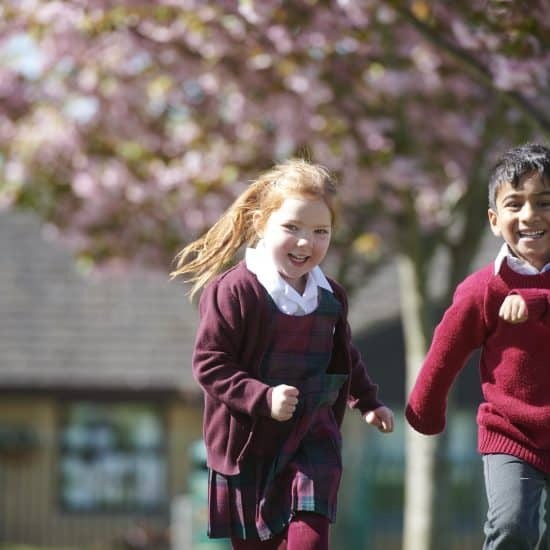 Facilities in the Pre Prep, combined with the availability of the main school campus on the same site, open a wide range of opportunities for our youngest pupils. 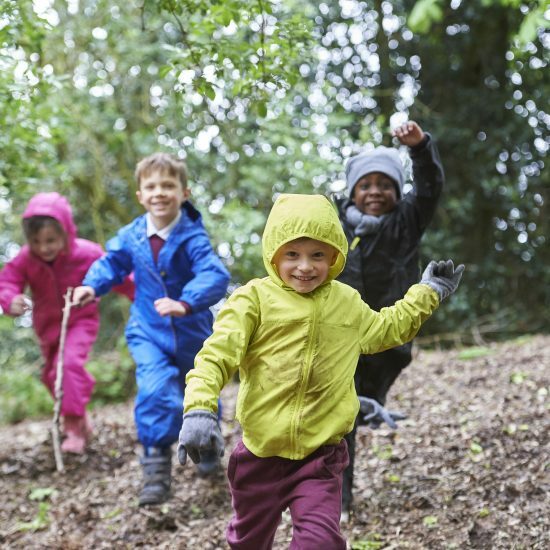 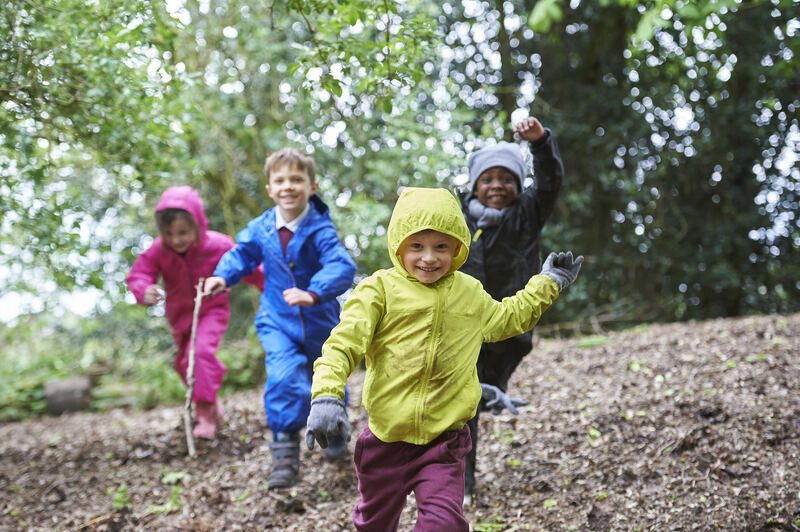 We enjoy numerous outings to enrich learning during the school year and offer many after-school clubs and activities to appeal to a variety of interests. 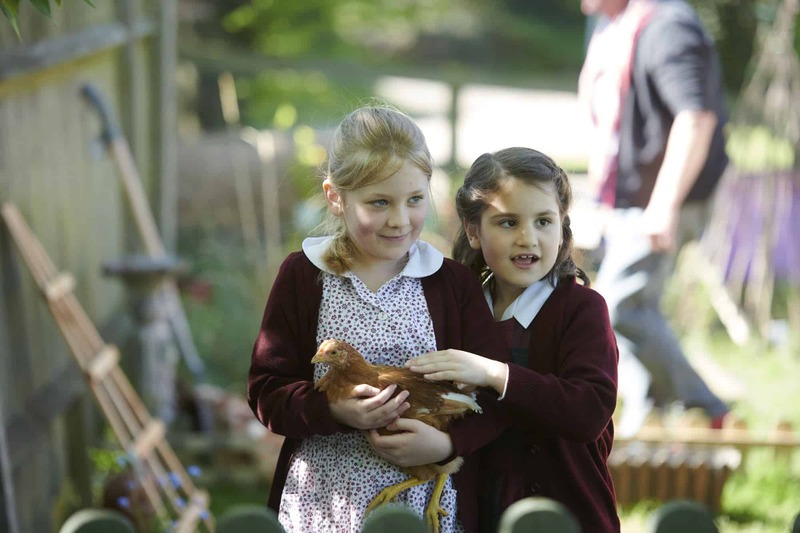 I look forward to meeting you and showing you around our flourishing and busy Pre Prep department at Edge Grove.